Some lucky folks will have their MLB All Star Game Tickets in this hot looking ticket holder/lanyard combo. Lucky them. 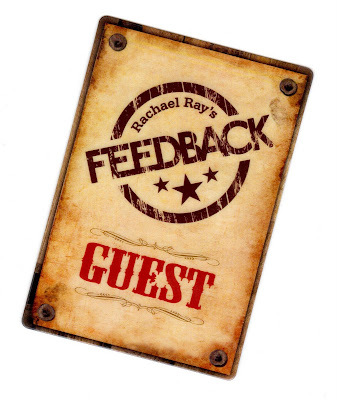 The feedback on these Guest Cards for Racheal Ray's Feedback? Loved them! 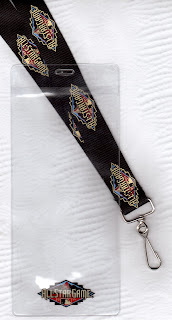 Note: The badge holders and lanyards were pretty sweet, too!